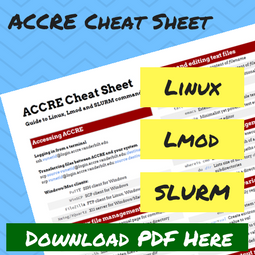 These instructions are for members of an existing ACCRE group who would like to use the cluster. If you are not part of a group already, ask your PI to register at New Group Registration. New account form: Fill out the Request a Cluster Account form. Submitting this form will generate a ticket/email that the group’s faculty sponsor will be cc’d on for approval. Approval: Please allow a few business days for your PI or his/her designees to approve your account. 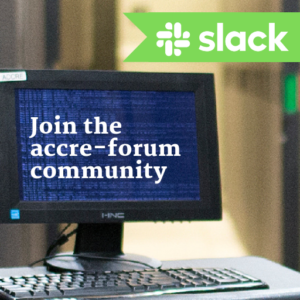 Set up your account: Once you are approved, you will need to set up your ACCRE login and change your password. 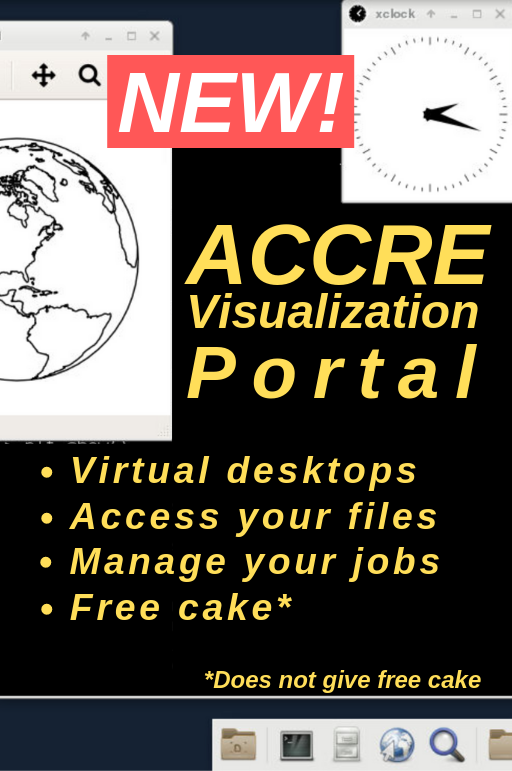 Register for training courses: All ACCRE users are required to complete training within two months of receiving their accounts. Tutorial: A tutorial of ACCRE’s basic functions is available here. Please do not hesitate to reach out to us (email Will French at will@accre.vanderbilt.edu) with any questions you have during this process!